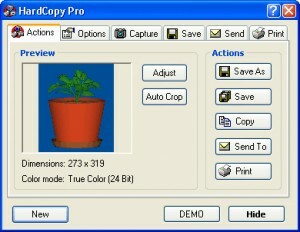 Monitor your clipboard for images.Print or save them in six different image formats. 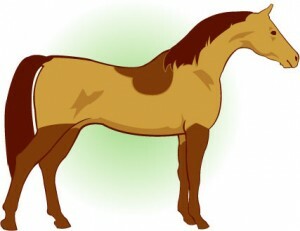 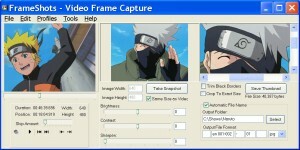 Capture images and assemble them as separate frames of an animation. 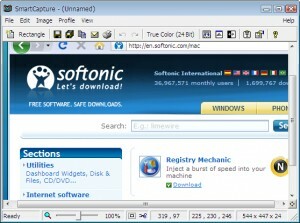 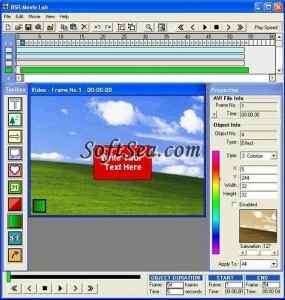 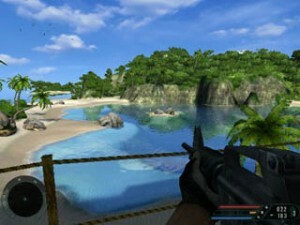 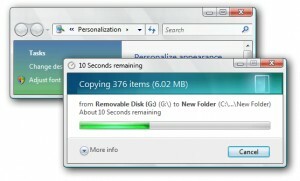 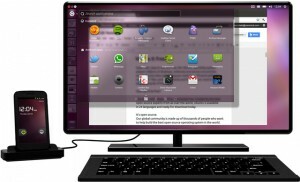 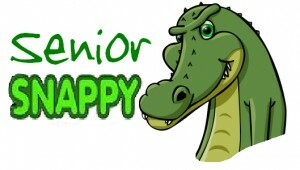 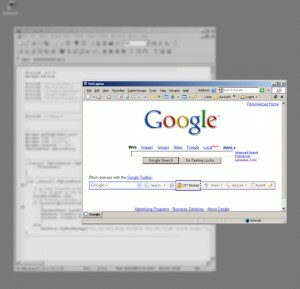 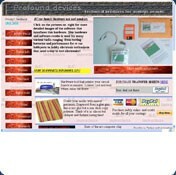 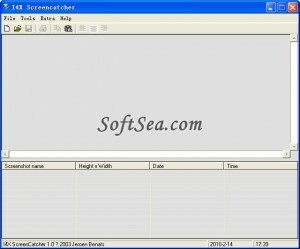 This software will enable you to easily capture the appearance of your desktop. 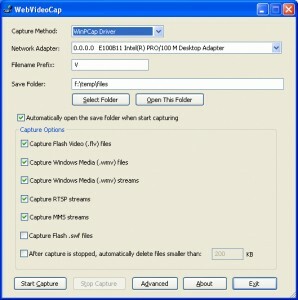 Will capture movie (video) scenes to single picture files or thumbnail galleries! 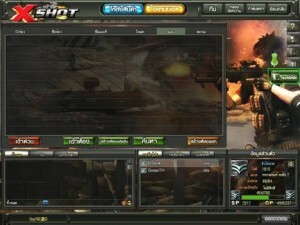 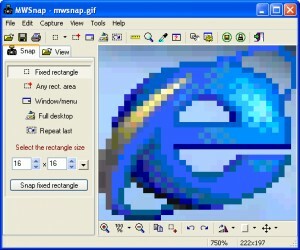 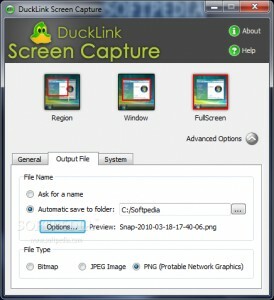 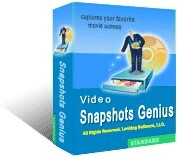 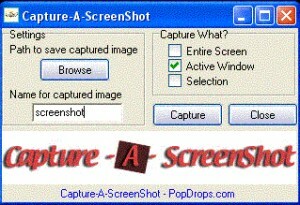 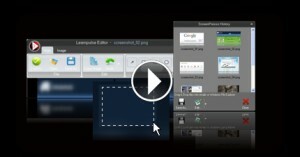 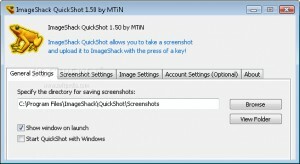 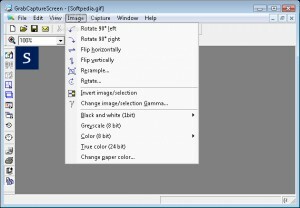 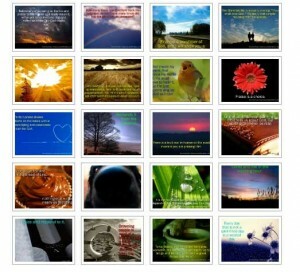 An attractive and easy to use screen capture tool! 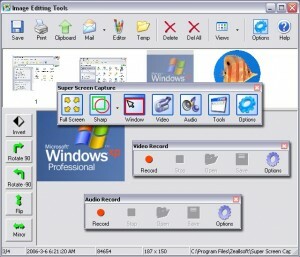 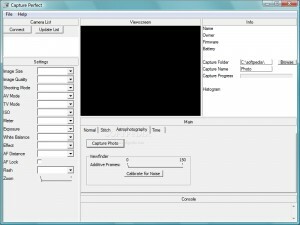 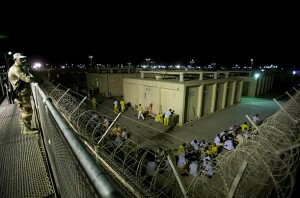 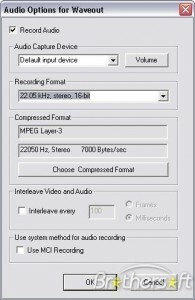 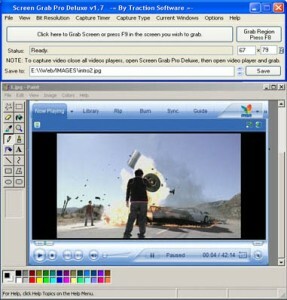 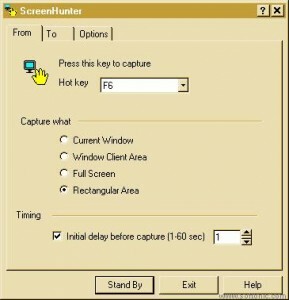 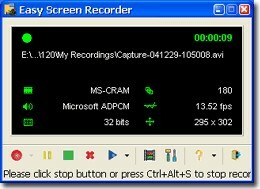 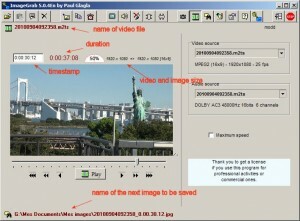 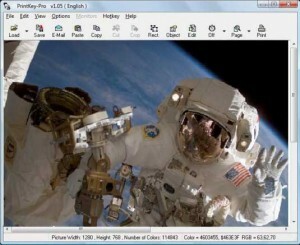 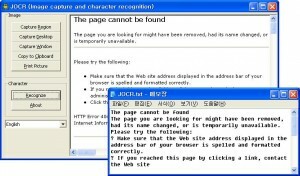 Captures video and pictures from screen, a window or a user specified region. 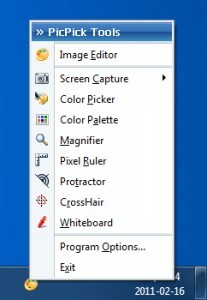 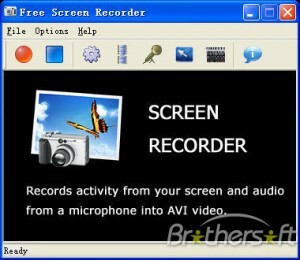 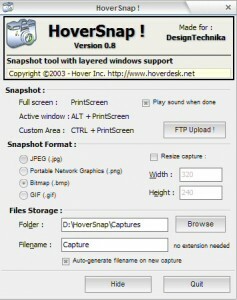 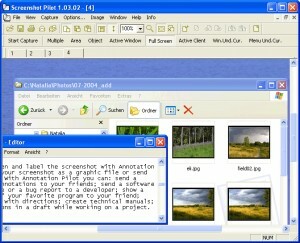 ScreenGrabber si a very simple and fast screenshot utility. 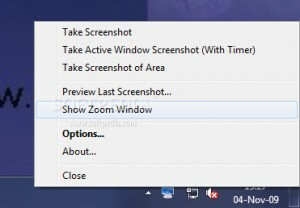 Easily grab any area of your desktop. 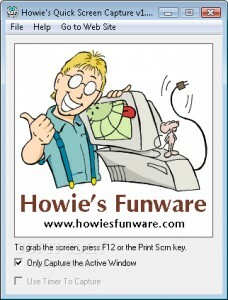 print only what is on your screen with this fast utility. 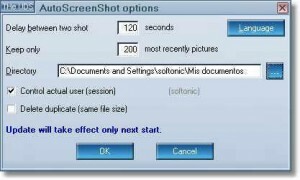 Save paper and time !! 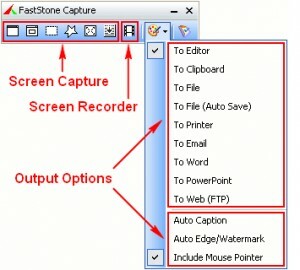 A professional, easy to use screen capture tool.